Are you looking for ways to incorporate the Next Generation Science Standards into your winter themed learning? Or are you interested in a hands on approach to integrated science, technology, engineering and math? 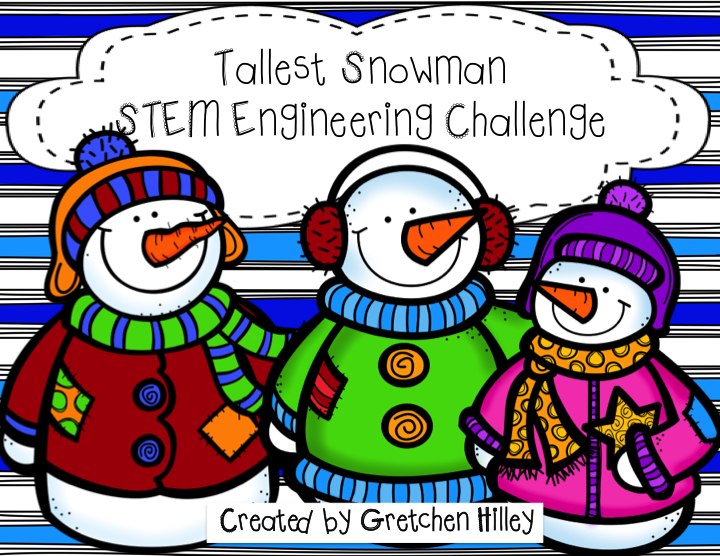 Try out a STEM Challenge! 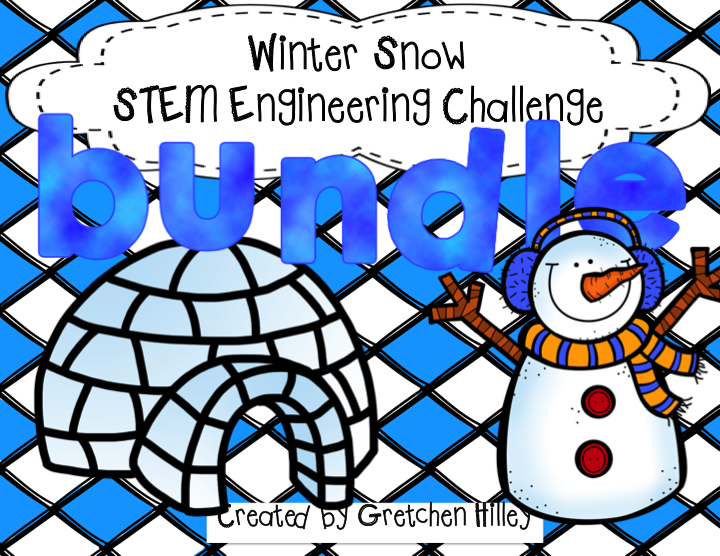 In this bundle of 5 STEM challenges students will use their science, math, engineering and technology skills to build a variety of snow, winter, ice themed challenges. 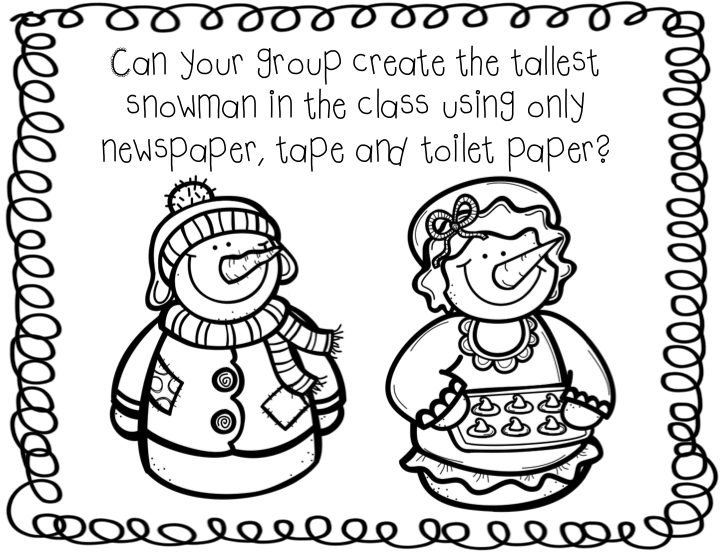 In the tallest snowman challenge, students will be asked to build the tallest snowman only using certain materials. They will go through the engineering process to work with a team to accomplish this feat. 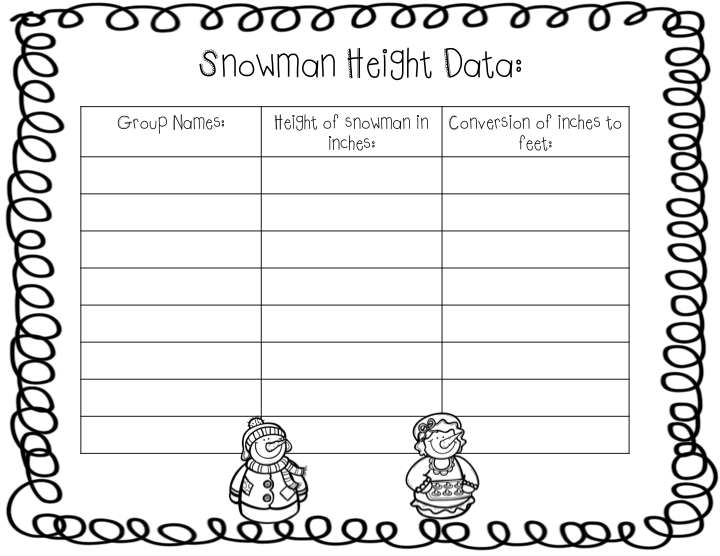 After completion of the challenge, teams will measure and collect data on the other team's snowmen. This data can be used to create graphs and have class discussions. If you are interested in trying out a STEM challenge... Check it out HERE!